If you’ve decided to go on a road trip as your next vacation, chances are you love adventure. 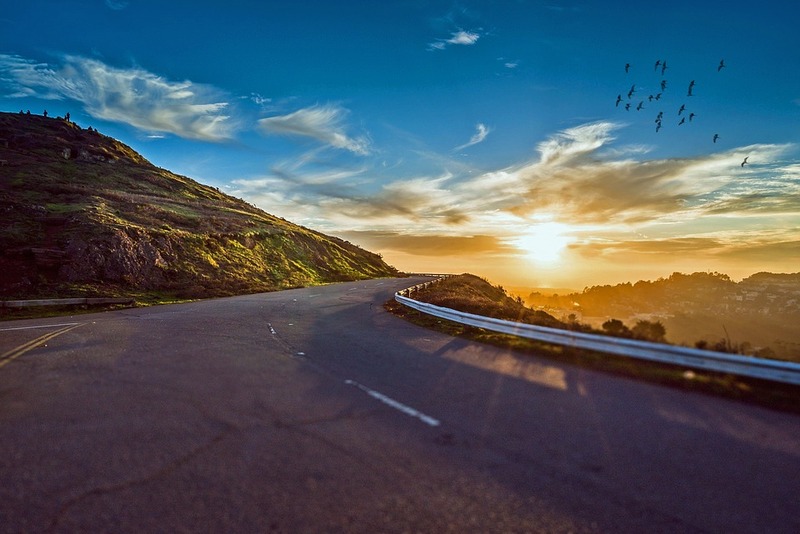 There’s nothing quite like hitting the open road and traveling to a new place you’ve never been before. Whether you go with friends or drive alone on your adventure, both are an opportunity for an incredible time. Before you throw everything into your car and get ready to take on the highway with the windows rolled down, make sure that you read these tips first. Even though your car may be fine at driving around at home where you only go short distances, a road trip is nothing compared to a few miles a day. It’s crucial to make sure that your car is in full working order before you take off on your trip. Failing to identify any mechanical issues before hitting the road could lead to getting in an accident, or breaking down on the side of the road in the middle of nowhere. If you determine that your car isn’t in the best condition to go on a road trip before you go, it’s not worth taking the risk. Rather than putting yourself in danger, consider buying a new car or renting one. When you’re on the road, you never know if you’ll be near a pharmacy or hospital if you should get injured. Having a first aid kit on hand in case you have any issues which call for supplies is essential. Make sure to include any medications that you may need, bandages, and antiseptic to clean wounds. Depending on where you’re going, you may find that you are driving for long stretches without much scenery. You may find yourself getting pretty bored if you’re alone and have no one to entertain you. Bringing several audiobooks and podcasts is a great way to keep your mind occupied as you drive. It can also help avoid falling asleep at the wheel if it’s night and you’re feeling tired. Since you don’t necessarily want to have to stop every few hours, it’s beneficial to keep snacks in your car to keep you going. Bringing non-perishable items such as chips and dried fruit makes it easy to keep food on hand without worrying about it going bad. Even though you may have GPS on your smartphone, you never know when you might lose signal, or your phone battery may die. It’s a good idea to bring a backup paper map to be able to refer to in case your GPS lets you down.